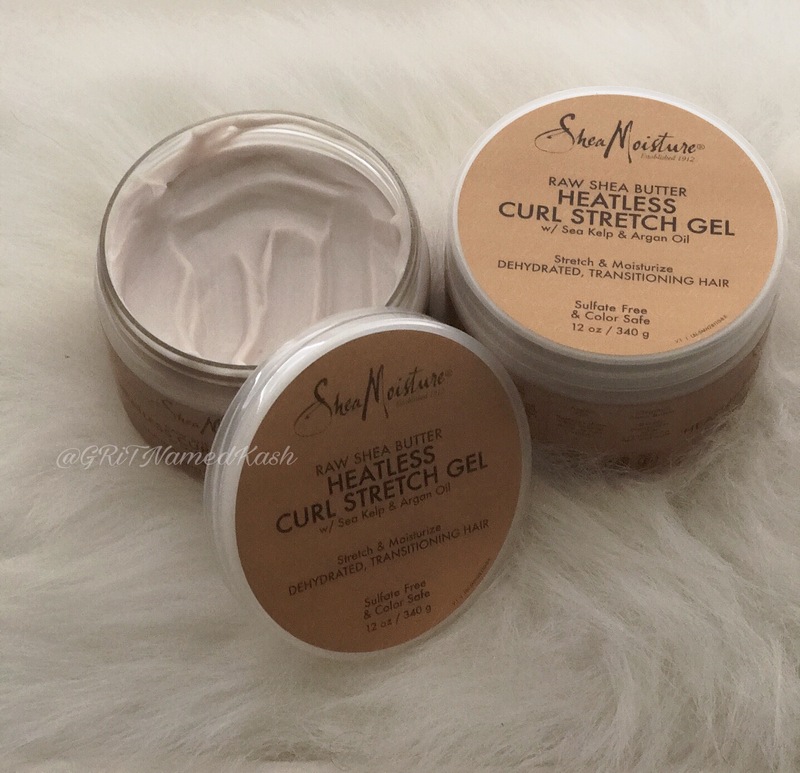 Shea Moisture Heatless Curl Stretch Gel – G.R.i.T. 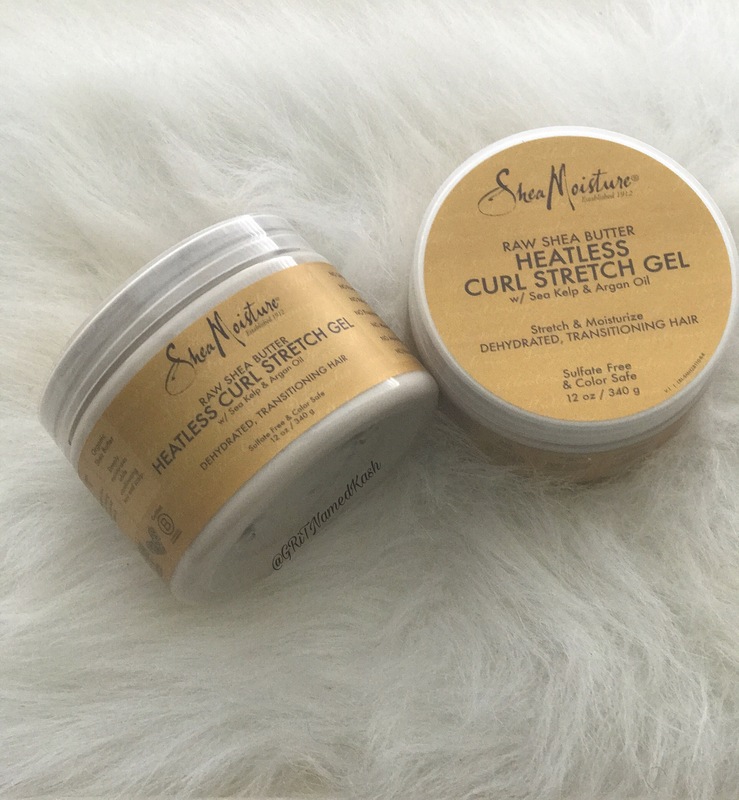 I tried the new Shea Moisture Raw Shea Butter Heatless Curl Stretch Gel (that’s a long name) and I loved it! Despite the recent uproar over “the commercial” I was not about to burn my products in effigy. BUT that’s another story I won’t get in to. 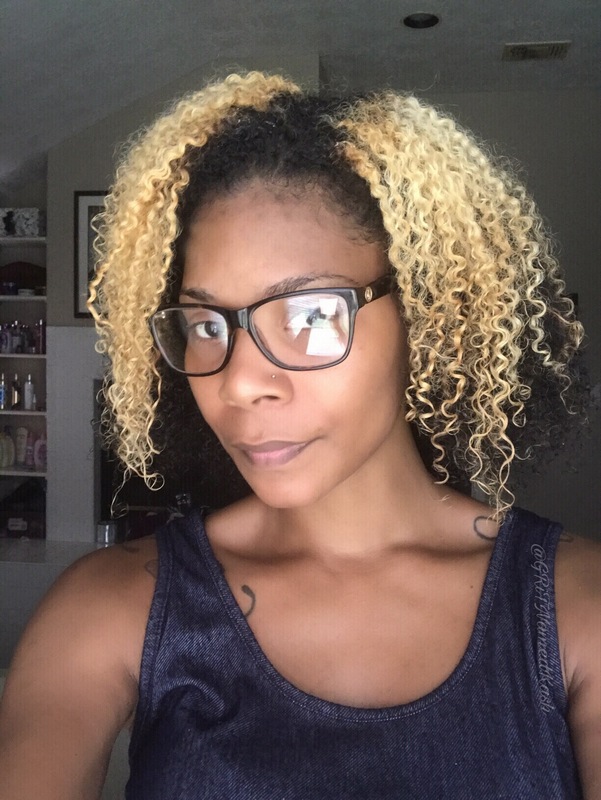 Simply put, I love SM and they’ll keep getting my coins as long as my curls continue to pop. 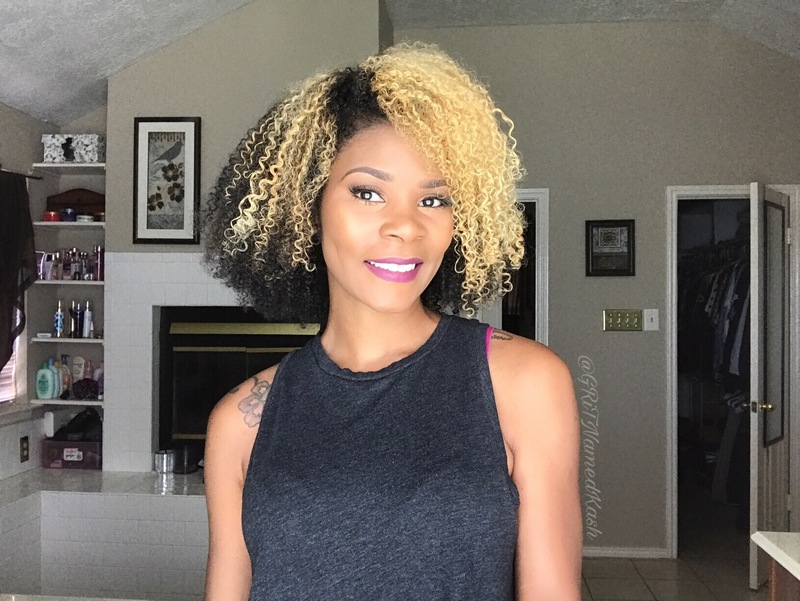 I did my regular detangle/shampoo/conditioner routine. 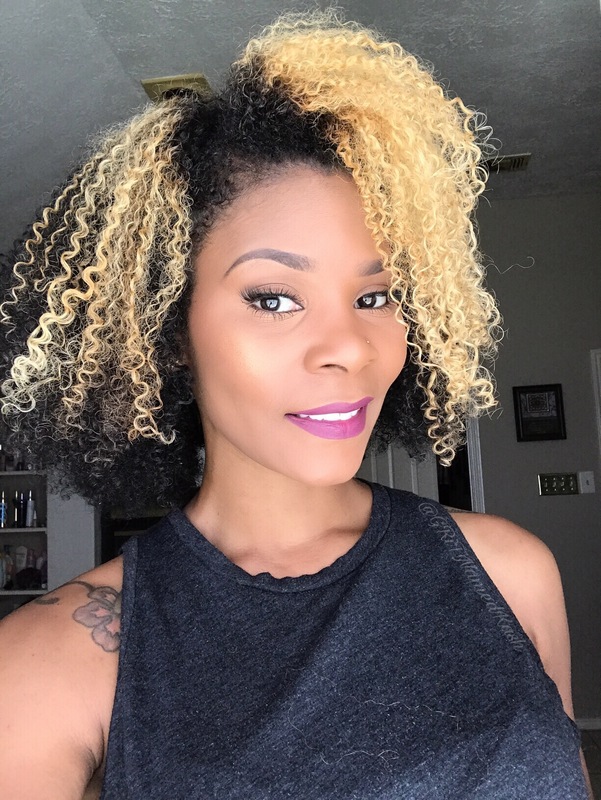 Wanting to get true results, I skipped the Shea Moisture Jamaican Castor Oil leave in conditioner and applied the stretch cream alone. It looks like a cream but it is actually applies with a gel-like consistency. The drying time was a bit shorter than usual. 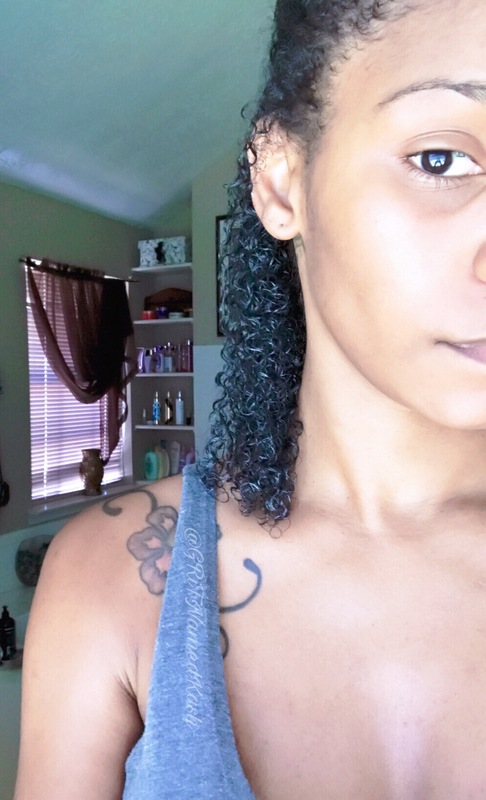 This is my hair cleansed, conditioned, with the Stretch Gel applied. As it dried, it did shrink but not as much as it normally would with my other products or without any products applied. This was the finished result the following day. I just fluffed it out. No heat Stretch or banding. Not as big as I normally wear it but pretty awesome nonetheless. If you like second/third day hair results in one day, I highly suggest this product.